Just How DO You Market Your Practice? 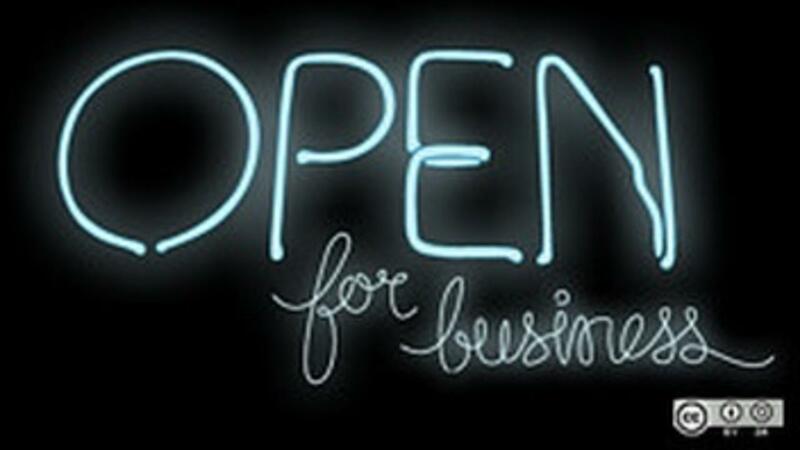 Marketing means telling your clients you are OPEN! We all know the problem: we've made the decision to start working privately. We've hung out our shingle and told a few contacts that our private practice is "open" for new referrals. We've maybe even had a couple of private clients come through the door! But what next? This is the dilemma for so many in private practice: how can we keep the phone ringing? One answer, obviously, is marketing. But just what does marketing your practice actually involve? Most talking professionals come to private practice without any grounding in marketing or promotion, and many of the people I work with tell me that this is one area where they are faced with a multitude of challenges and a very steep learning curve. They also find they are trying to decide what works best for them in getting their message across ... the choices appear almost overwhelming: websites, press advertising, fliers, letters to potential referrers, giving presentations, using directories, forums, networking, social media. Which should you use? How often? There is no one set answer to these questions, I’m afraid. However, in your market research, you should have identified just who it is you are trying to reach and also where you are most likely to find them … by this I mean you have identified either the preferred type of client you are looking to reach or the type of professional contact who can introduce or refer them to you AND where this group congregate or what sorts of media they engage with, so that you can take advantage of this knowledge to connect with them. For example, if you’re looking to reach parents of small children with questions about behaviour management, think about who engages with them – e.g. nursery providers. And where you need to go to connect with them – nurseries(!). So now you can investigate how you go about connecting with parents through this resource, perhaps by offering to give a free talk on tantrums to the nursery’s clients, and then give every attendee your business card or a guide to tantrums handout with your contact details on it. Taking considered action that will connect you directly with your target market is an important first step. You next need to ensure that you work to build your relationship with this target market and continually reinforce your core marketing message – that aspect of your service that makes you stand out from the crowd (your Unique Selling Point - USP) - in everything that you do with them. In addition, you need to review the response each marketing activity that you undertake is achieving for you. So, if you choose to run a listing in a professional directory for a year, you need to monitor your enquiries to see how many are coming to you via that directory and use this information to guide your decision about renewing your subscription. Sometimes, a single client can be sufficient to merit paying out again for that listing, but if another directory generates 20-30 enquiries or, better yet, that number of clients(!) over the course of a year’s listing, maybe you should look at enhancing your listing in that directory and letting the other one go. Finally, remember that marketing is not a once-only activity: it is something that you need to be engaging in consistently, week-in, week-out, month-in, month-out, to ensure that your message is continuing to be heard and your business remains visible to all who might need your services. Identify two or three activities that you can put into action on a rolling marketing programme that in time is driven by good feedback about what is working for you, and you will see your business grow as a result. Let me know what marketing strategies work best for you in your practice by adding a comment below. 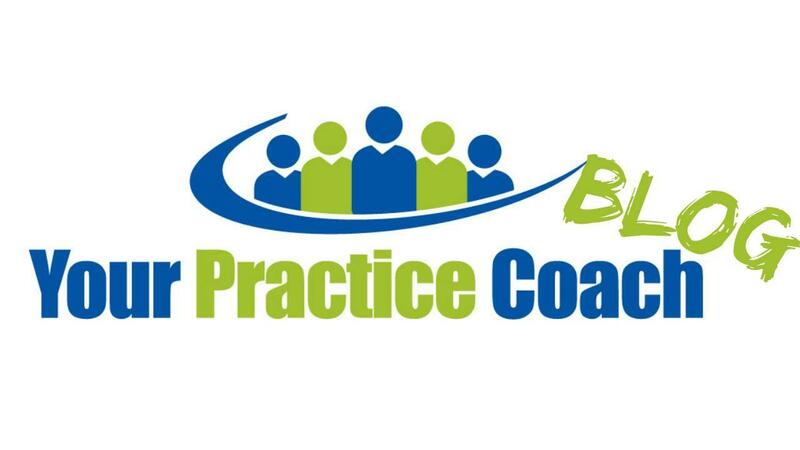 And for more ideas about how to grow your business, learn to systematise your marketing, and maximise your referrals, check out my Monthly Practice Growth Group Coaching Club. 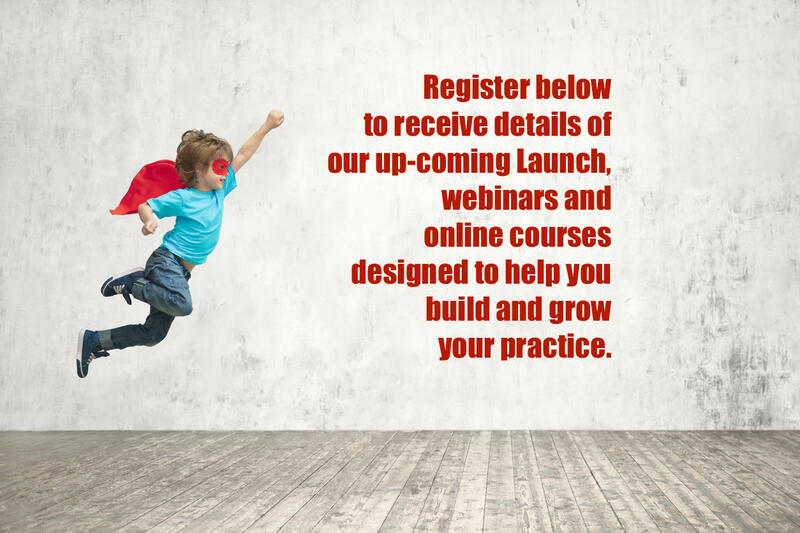 You'll get access to my Monthly Live 1-Hour Coaching Video Call with Practice Growth Tips, Live Q&A, Bonus Worksheets to aid Practice Growth, month on month, and much more.